William Roeser began photographing nature and landscapes at an early age. He received his first camera, a black and white Argus 126 film format when he was just eleven years old. 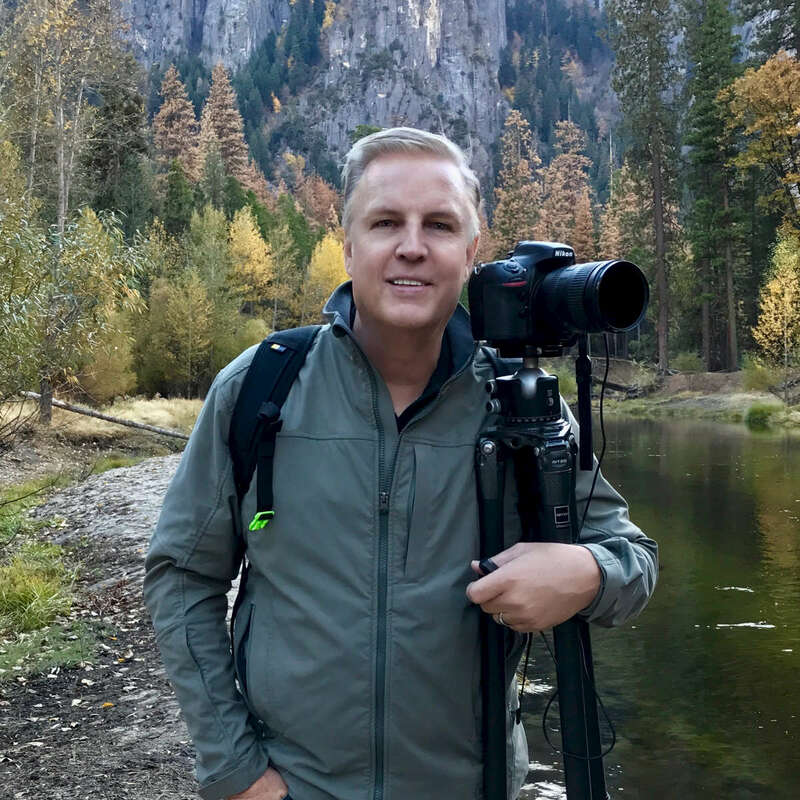 Since then, his passion has developed into a life-long adventure of capturing images that are there for those willing to brave the cold, hike the mountain or rise for a sunrise shot at 4AM. His vision for landscape images is focused on how natural light creates the composition. Bill frequently says "it's all about the light". His fine art images have been purchased by many collectors and hang in distinguished homes and offices around the country. His images can be purchased in many sizes and media formats including fine archival papers and metal prints. Just inquire. When he's not in mountains with his camera, you may find him at his "day job" in Fresno, California.